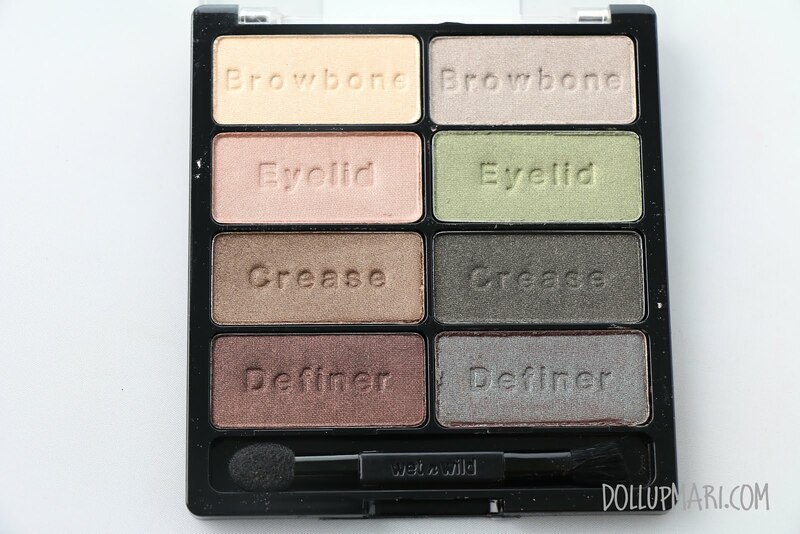 I honestly am doing this review just for formality purposes, and just so that my photos of this palette are floating in this website, because I think all of you who are following my blog closely have already seen this baby in my tutorials, favorites videos, and virtually every other kind of blog/vlog post I could produce. 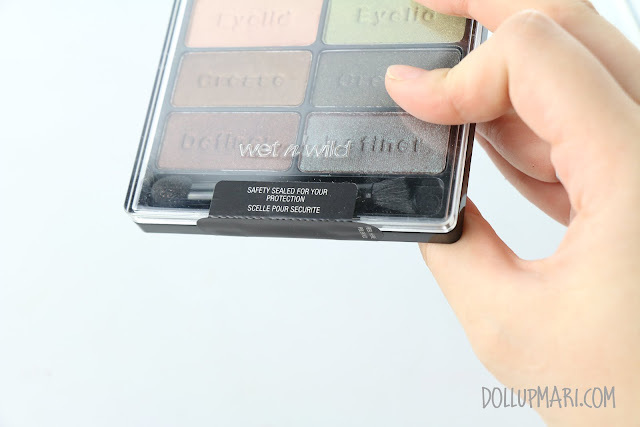 So say hello to Wet n Wild's Color Icon Eyeshadow Collection palette in the set of Comfort Zone! 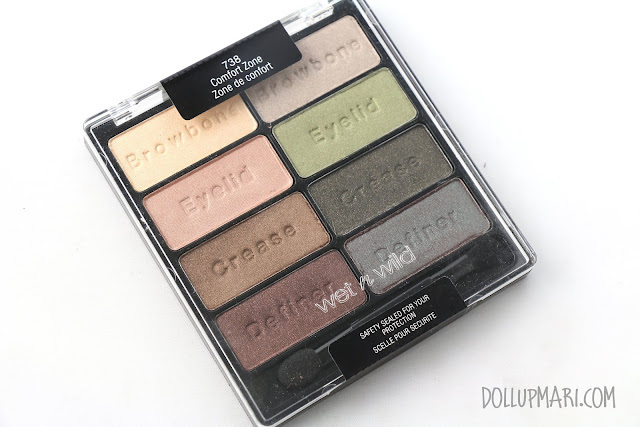 This palette, as is seen, has 8 eyeshadows, with two rows consisting of a browbone, eyelid, crease and definer color. You can play with them as you please, or follow this guide. For those concerned, here are the ingredients and fill weights. 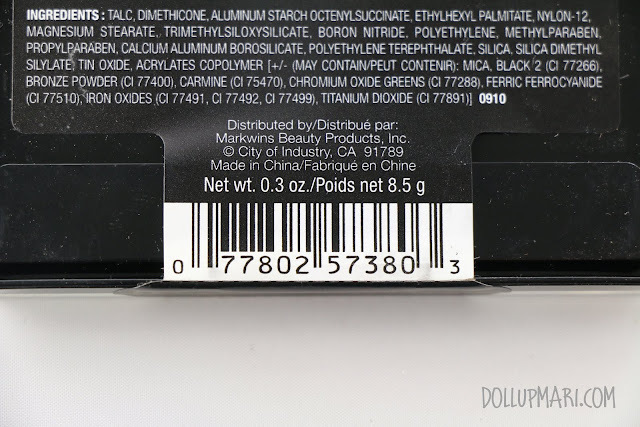 Please take note that it contains methylparaben and propylparaben. And for the vegans, sorry to say that this has carmine. 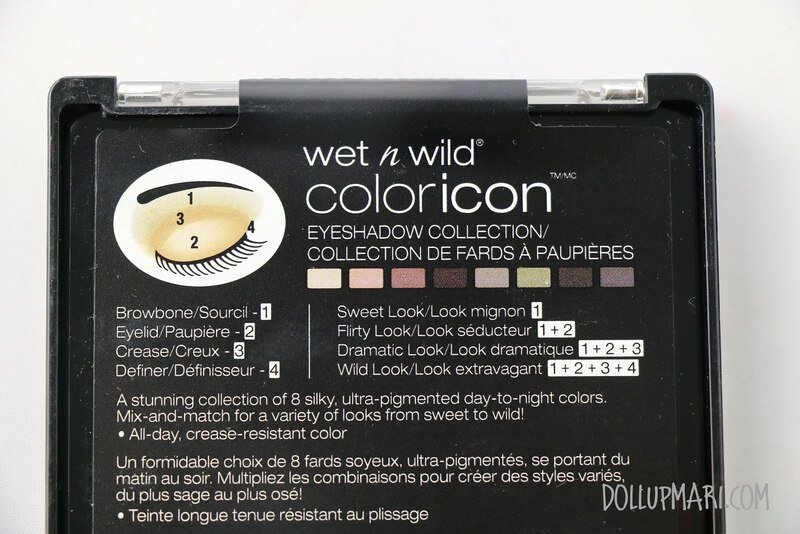 I love that this product, and virtually all other wet n wild products, have good safety seals on the lid. And for those who want some perspective on how big this is, here you go. It comes with this two sided applicator. I honestly wish that it came with two brush heads because I've had a hatred for foam applicators since day one. 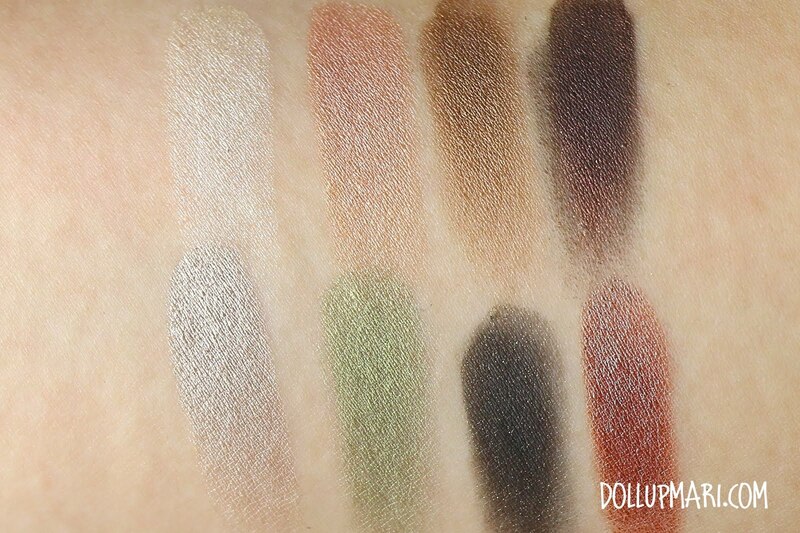 Up close, these are the eyeshadows. There are two rows, with four eyeshadows each. Browbone color is a thin and wispy cream/ off white shade. Eyelid color is a pink looking eyeshadow on the pan, but is a rose gold shade once applied. Crease color is a yellowish toned brown. Definer is a glittery chocolate brown. Browbone color is a semi-opaque grey with a yellowish undertone. Eyelid color is a muted apple green. Crease color is a light black (light black as in not an intense black) with gold microglitter. Definer is a reddish-gunmetal hybrid hologram shade. Texture wise, these are what I'd characterize as silky. 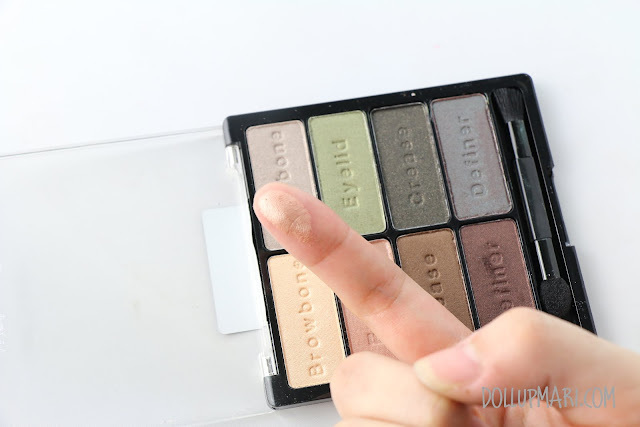 They're pigmented in their own way, and have good color payoff, but they 'slide' on thinly, unlike my buttery eyeshadows (like Etude House's metallic ones or Urban Decay's eyeshadows). They work better without a base (like NYX Milk pencil), but they work well with eyeshadow primers. In general though, they're not very tough-- they will get off if you swim or take a bath, but under normal conditions of sweat, it will fare well. 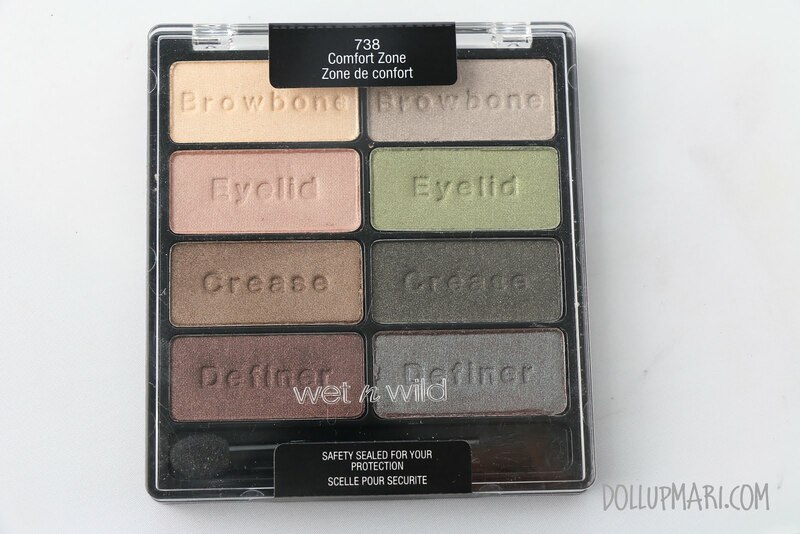 What I love the most about this palette is the color selection. While all of them are metallic, I like how they were thoughtful enough to add in all the possible colors a woman would want for the workplace or school. I love my Naked palettes, but none of them have green eyeshadows, and the way that the palette is conctructed, it'd take you to buy Naked 1, 2 and 3 just to get the colors of this 8-pan palette. And I love that they're sooo affordable. I got this for Php320 from NYX Wholesale PH, and in malls, you can get this for Php500. 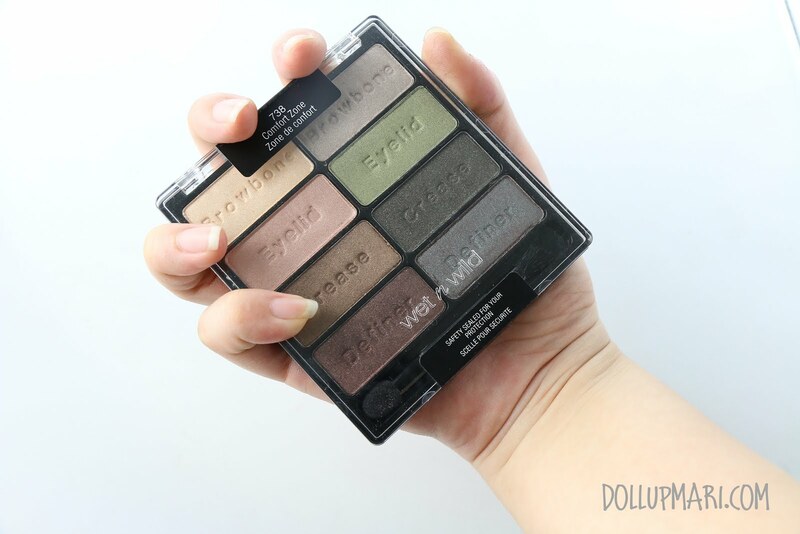 Even if they're not so long lasting as my Urban Decay eyeshadows, nothing beats how affordable these palettes are! This palette has eyeshadows that apply well, have good color payoff, and has good color selection, all at this affordable price point, and that's why it's no question that this is a definite favorite and a definite holy grail product. 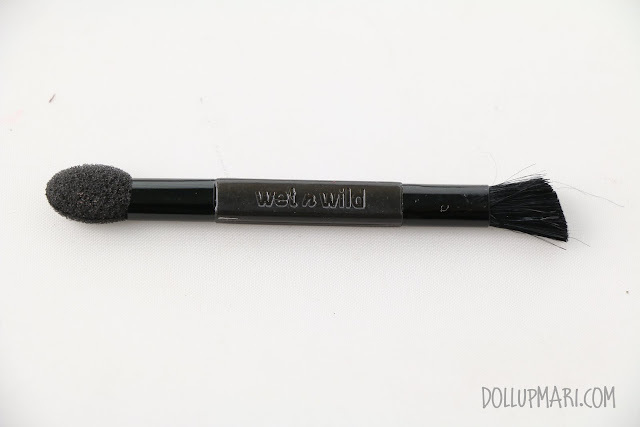 If you want something to work with that's good for everyday use and isn't too expensive, this is the go-to product. It's no wonder why even the top beauty bloggers recommend this as one of the first makeup items to get.